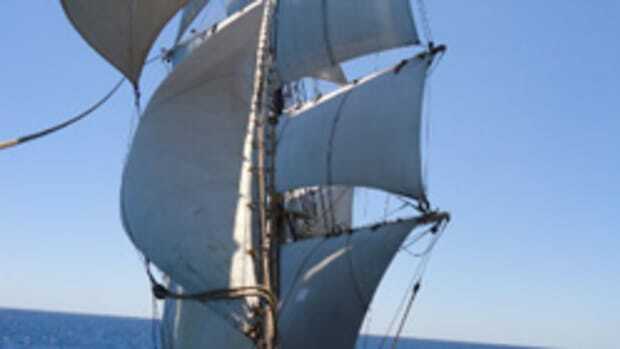 Millions of visitors throughout the Great Lakes are touring the tall ships this summer as part of the Tall Ships Challenge series of races and public maritime festivals, which are celebrating the bicentennial of the War of 1812. With help from local port organizers, the non-profit organization Tall Ships America has been coordinating visits from a fleet of world-class tall ships to 22 U.S. and Ontario communities. “When the ship is under way, you feel like you’re king of the sea,” said 16-year-old Anna Spring (Newport, R.I.), who participated as a student in the Class Afloat program earlier this season onboard Norway’s 210-foot Sørlandet, the world’s oldest full-rigged tall ship still operating. For daily updates on the Tall Ships Challenge Great Lakes 2013 series, visit the Tall Ships America blog at http://tallshipschallenge.wordpress.com. For a full list of participating ships, visit http://bit.ly/19WE9vp.